CERSANIT normandie graphite inserto dots 29,7x59,8 szt. CERSANIT normandie graphite 29,7x59,8 g1 m2. CERSANIT normandie beige 29,7x59,8 g1 m2. CERSANIT normandie beige inserto dots 29,7x59,8 szt. 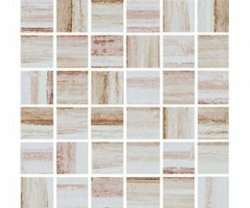 CERSANIT ps605 beige mat patchwork 29,7x60 g1 m2. CERSANIT ps605 beige mat 29,7x60 g1 m2. 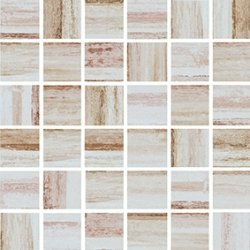 CERSANIT nivio beige mosaic 29,7x29,7 szt. 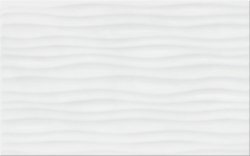 CERSANIT ps604 white glossy structure 29,7x60 g1 m2. CERSANIT naris inserto patchwork 29,7x60 szt. CERSANIT ps603 cream glossy 29,7x60 g1 m2. CERSANIT nanga inserto patchwork 29,7x60 szt. CERSANIT nanga cream mosaic 29,7x29,7 szt. CERSANIT ps603 beige glossy 29,7x60 g1 m2. CERSANIT mystery land inserto patchwork 20x60 szt. CERSANIT mystery land brown 20x60 g1 m2. CERSANIT mystery land structure 20x60 g1 m2. 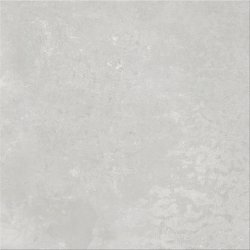 CERSANIT mystery land light grey 20x60 g1 m2. CERSANIT mystery land light grey 42x42 g1 m2. CERSANIT muzi multicolour inserto geo 29,7x60 szt. CERSANIT muzi white mosaic 29x29,7 szt. CERSANIT monti dark grey 29,7x59,8 g1 m2. CERSANIT monti light grey 29,7x59,8 g1 m2. CERSANIT monti graphite 29,7x59,8 g1 m2. CERSANIT memories light grey 29,7x59,8 g1 m2. CERSANIT memories graphite 29,7x59,8 g1 m2. CERSANIT memories grey 29,7x59,8 g1 m2. CERSANIT mello cream 60x60 g1 m2. 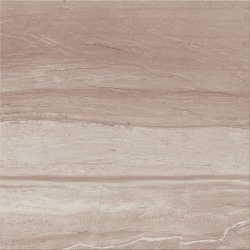 CERSANIT mefasto beige 33,3x33,3 g1 m2. CERSANIT marisol white inserto flower 25x40 szt. CERSANIT marisol beige inserto flower 25x40 szt. 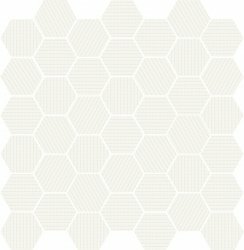 CERSANIT ps218 white structure 25x40 g1 m2. 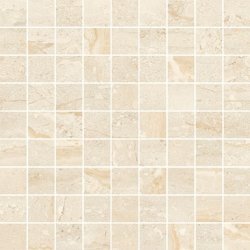 CERSANIT ps218 beige 25x40 g1 m2. 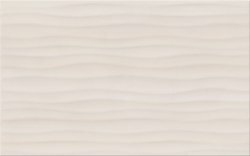 CERSANIT ps218 beige structure 25x40 g1 m2. CERSANIT marble room mosaic mix 20x20 szt. CERSANIT marble room inserto lines 20x60 szt. CERSANIT marble room pattern 20x60 g1 m2. CERSANIT marble room cream 20x60 g1 m2. 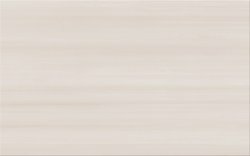 CERSANIT marble room beige 20x60 g1 m2. CERSANIT marble room beige 42x42 g1 m2. CERSANIT marble room mosaic lines 20x20 szt. CERSANIT płytka ścienn 61 25/35 madea brown1 m2. 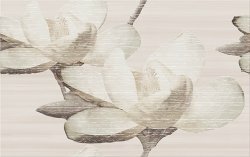 CERSANIT płytka ścienn 61 25/35 madea beige1 m2. CERSANIT ps210 light grey 25x40 g1 m2. CERSANIT lussi light grey inserto leaf b 25x40 szt. CERSANIT lussi light grey inserto leaf a 25x40 szt. CERSANIT ps210 grey 25x40 g1 m2. CERSANIT lussi grey inserto leaf a 25x40 szt. CERSANIT lussi grey inserto leaf b 25x40 szt.